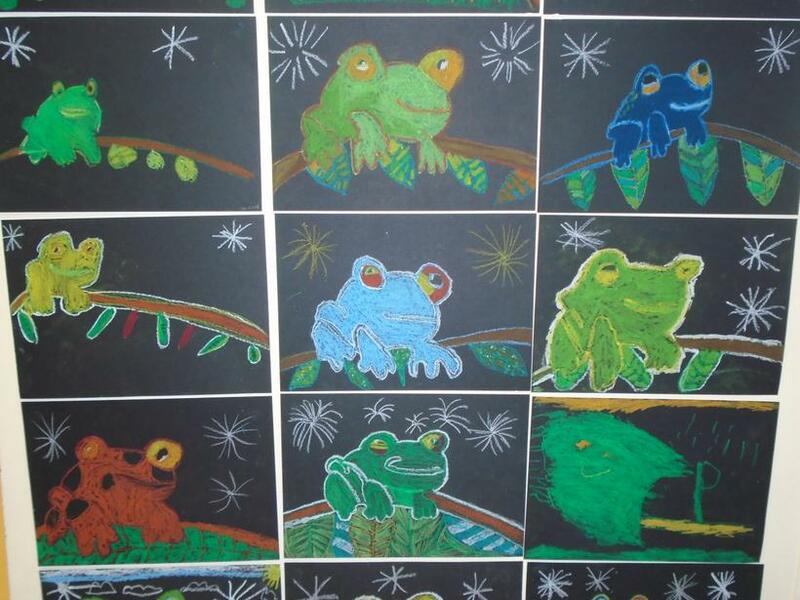 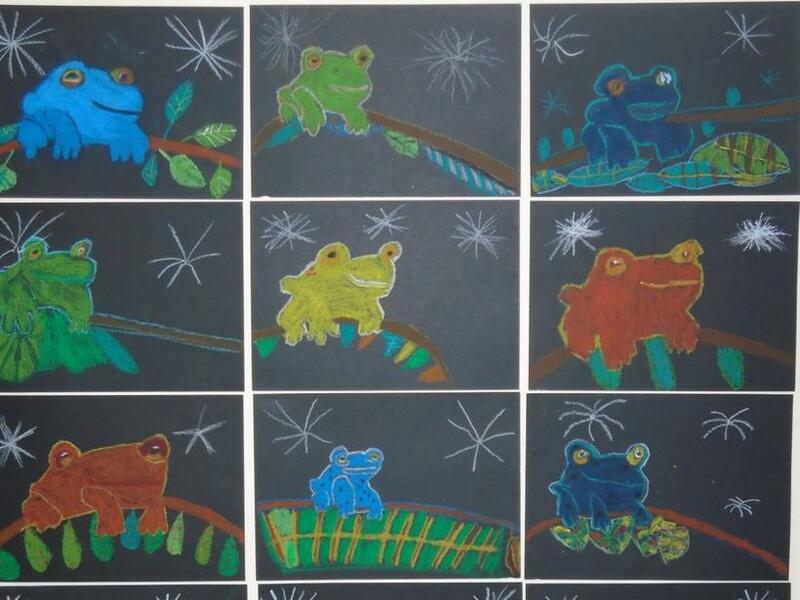 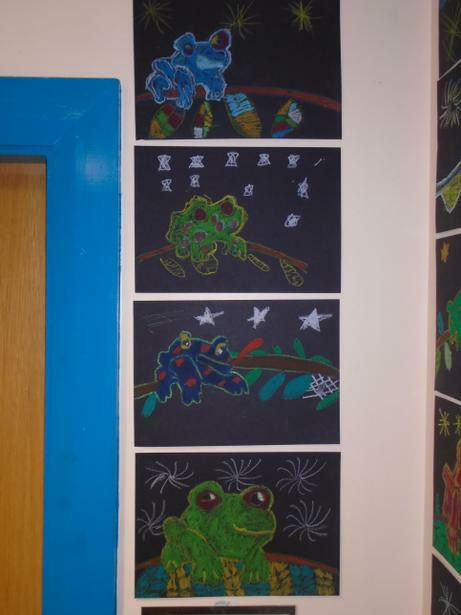 We learnt how to draw a Rainforest frog. 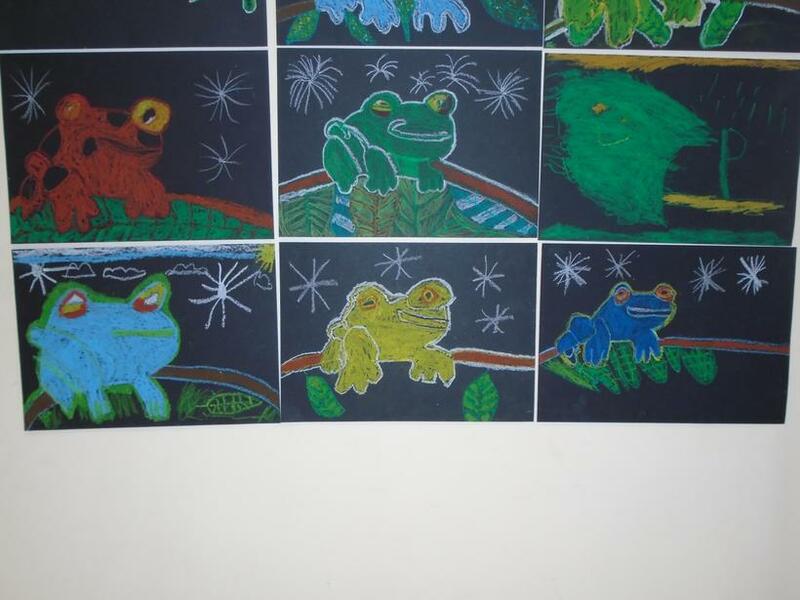 Mrs Freeburn taught us how to draw and colour it with pastels. 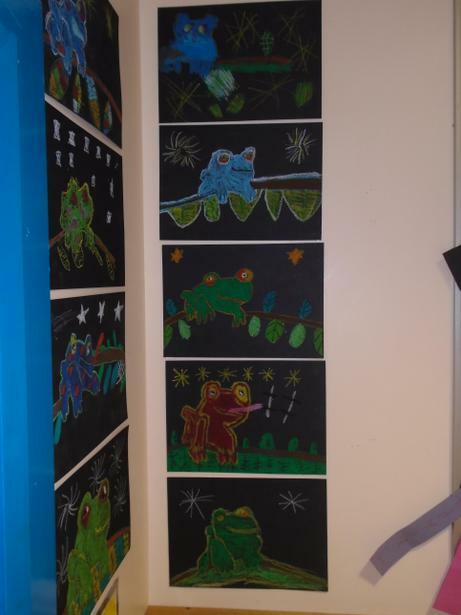 The pictures look fantastic!